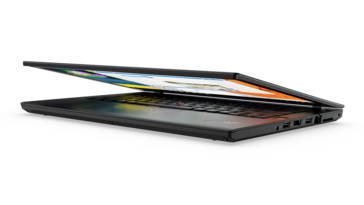 With the year 2016 slowly coming to its end, Lenovo has announced their new ThinkPad lineup. The classic T- and L-Series are updated with the newest Kaby Lake CPUs and also come with several other new features. Its almost 2017 and just one week until the CES 2017 begins. 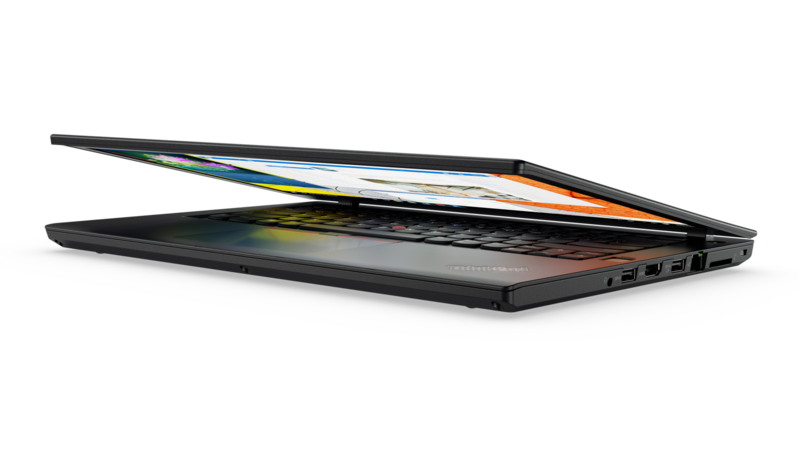 Today, Lenovo announced the bulk of their ThinkPad lineup as well as new accessories for the laptops. This article will cover the T- and L-Series, the smaller models are covered in a separate article. Kaby-Lake-CPUs: Naturally, all new models are equipped with the newest CPUs by Intel. 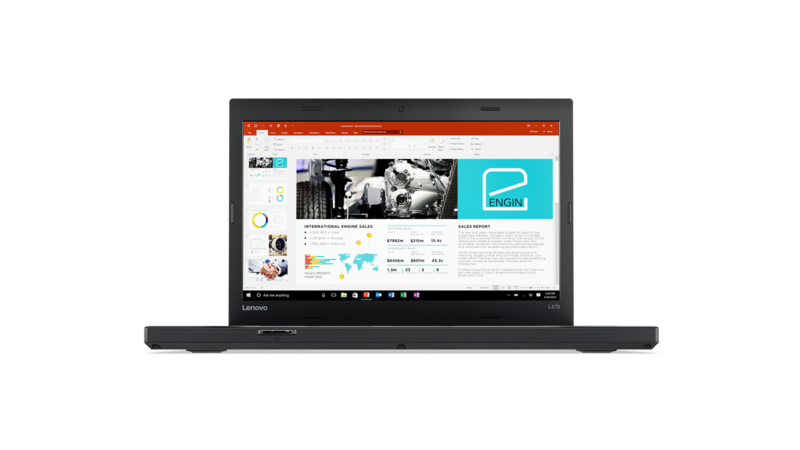 Clean Preload: Lenovo is now using the Microsoft Signature Edition for all ThinkPad preloads, meaning they will be shipped without any unnecessary bloatware. 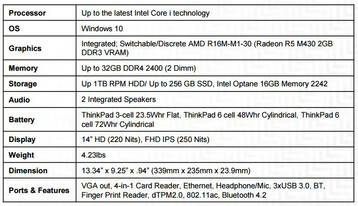 Precision TouchPad: The new ThinkPads are using to the Microsoft Precision TouchPad standard. The new touchpads are supposed to be much more precise. 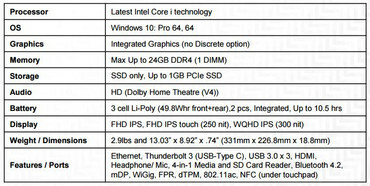 USB Type C Short-Circuit-Protection: Many of the new ThinkPads have USB Type C ports, which can be used to charge the laptops as well. Since many 3rd party USB C cables and chargers are known to be of a lesser quality, sometimes even dangerous, Lenovo has build in a protection against shorts. Diagnostic-Codes: To make troubleshooting easier, the new ThinkPads have various audio signals. Lenovo says that there will be a smartphone app, which then recognizes the individual audio-signals. Intel Optane Memory: Some ThinkPads are equipped with Intel Optane memory. This is optional. The two standard models of the T-Series have been redesigned from the ground-up for this year and have new chassis-designs. Both are a little bit thinner, lighter and smaller than the T460 and the T560, especially the T570 has lost some bezel at the sides. The keyboard area is a little bit different. As lasts year T460s, both use the new Touch-based Fingerprint-Reader. 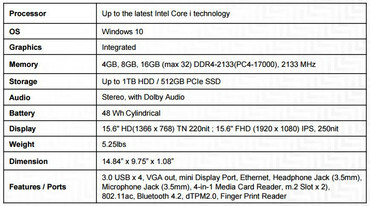 Aside from this, both are offered with an optional Infrared-camera, which is also for the fast Windows-Hello log-in. As for the other features, Lenovo gets rid of the mDP and replaces it with Thunderbolt 3, which can also be used for charging (the proprietary charging-port is also still there). Instead of Bluetooth 4.1, both models use Bluetooth 4.2, NFC is optional for both models. 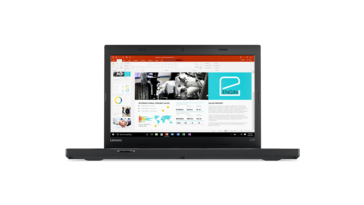 Also, the predecessor models still used DDR3L, T470 and T570 use DDR4. The optional Nvidia GeForce 940MX is updated with GDDR5 memory instead of DDR3 and both models are now available with M.2 PCIe NVMe SSDs. HDDs are still offered as well. 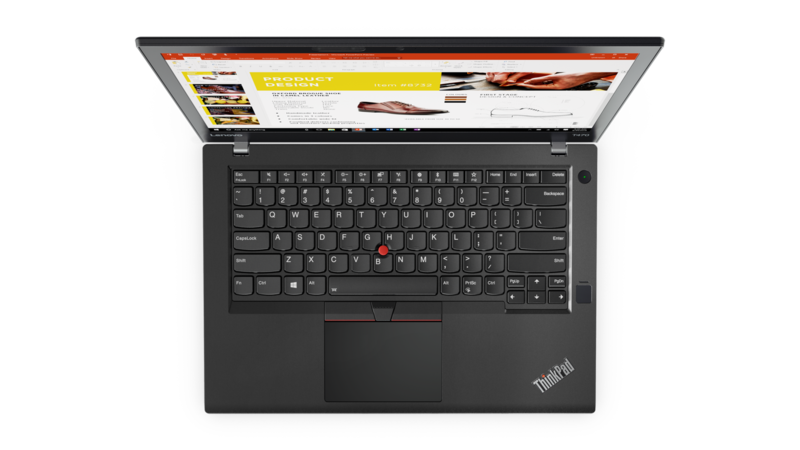 While the T470 has the same display options as the T460, the T570 is updated here: Instead of a 3K IPS display (2.880 x 1.620), the T570 is optionally available with a 4K IPS screen (3.840 x 2.160). Last but not least, Lenovo is keeping the PowerBridge-feature. Both machines have an internal battery, with 23 Wh in the case of the T470 and 32 Wh in the case of the T570. They also have an external, removable rear battery. 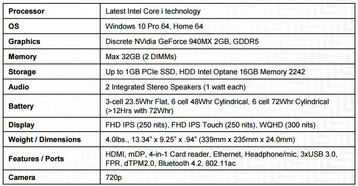 Available are two options, 48 Wh or 72 Wh. Different from the T470 and T570, T470p and T470s continue to use the chassis of their predecessors T460s and T460p. Thus, the chances are rather small compared with the other new T-Series models. 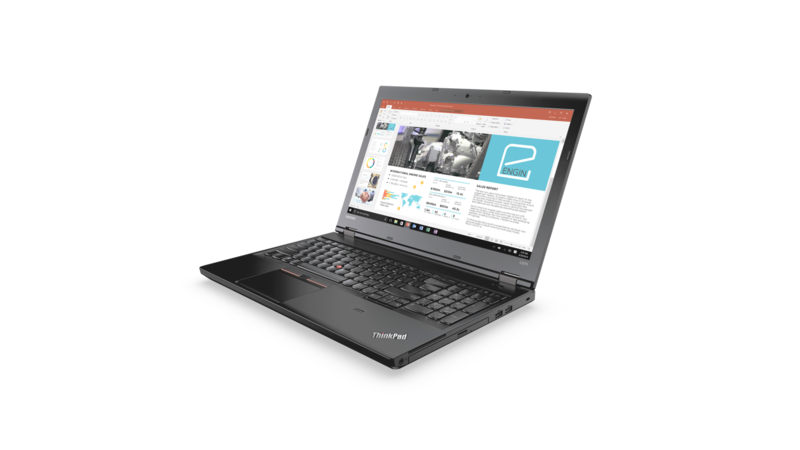 The T470s is the follow-up to the T460s, which took the top-spot of the top-10 for business laptops in 2016 – a position it "inherited" from its own predecessor T450s as well. Lenovo doesn´t change much about the winning concept in 2017, the most important new feature is the addition of a Thunderbolt 3 port, which replaces mDP. 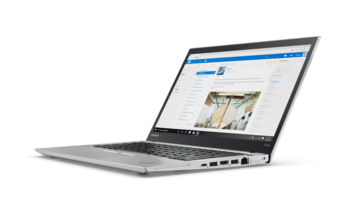 Another new feature, which might be seen as a sacrilege by die-hard ThinkPad fans: The T470s will be available in silver as well (optional). 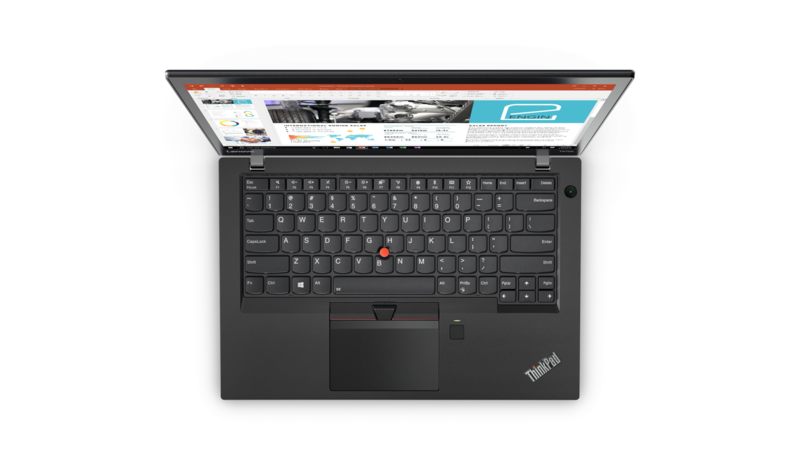 The T470p on the other hand will only be available in black, just like the T470 and T570. In contrast to the T460s, the T460p didn´t do as well in the tests, one of the main points of criticism was the cooling-system. The T470p will also use Quad-Core CPUs. Those variants of the Kaby Lake lineup are not announced yet, but Lenovo talks about "Standard Voltage CPU", which is a pretty clear hint. The GPU is also updated, just like the T470 and T570, the T470p will be available with the GeForce 940MX with GDDR5 memory instead of DDR3. Also, it will be available with a Touchscreen-option. Different from its T-Series brethren, the T470p lacks Thunderbolt 3 or USB Type C.
The traditional enterprise-portfolio is completed with the budget-oriented L-Series. Just like the T470p and T470s, the L470 and L570 use the same design as the Skylake models L460 and L560. 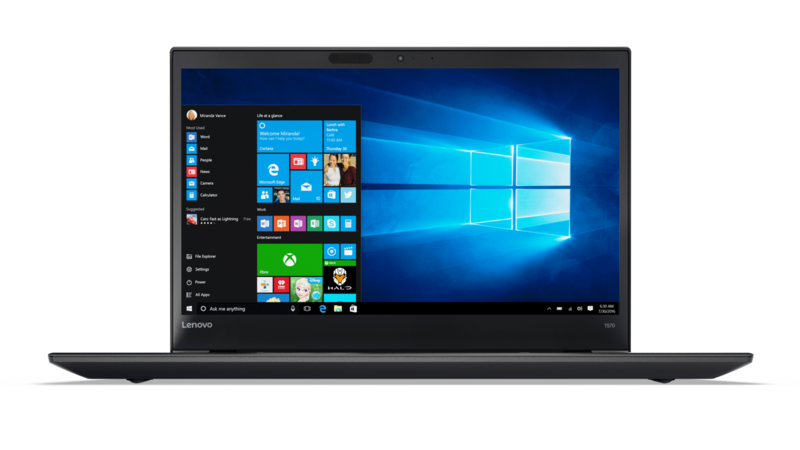 Just like the other new ThinkPads, L470 and L570 use DDR4 memory now, the L570 is now available with PCIe SSDs. T470 and T470s will hit the market in February 2017. 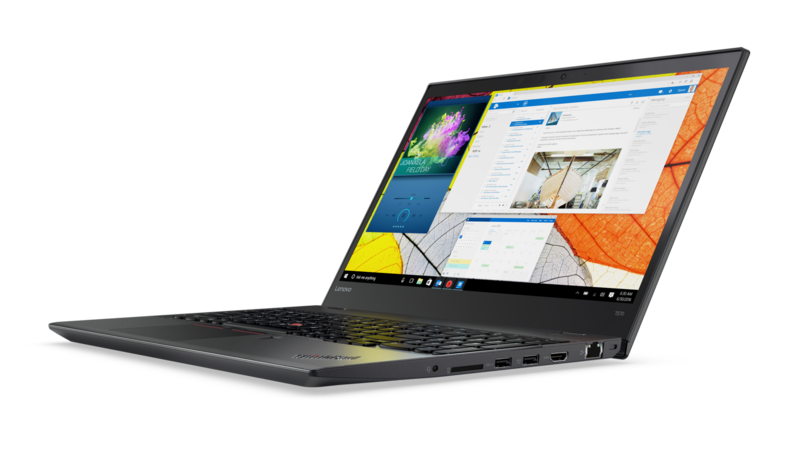 T570, T470p and the L-Series models will be available in March. The L470 will start at 779 US-Dollar, L570 and T470 start at 909 Dollar. 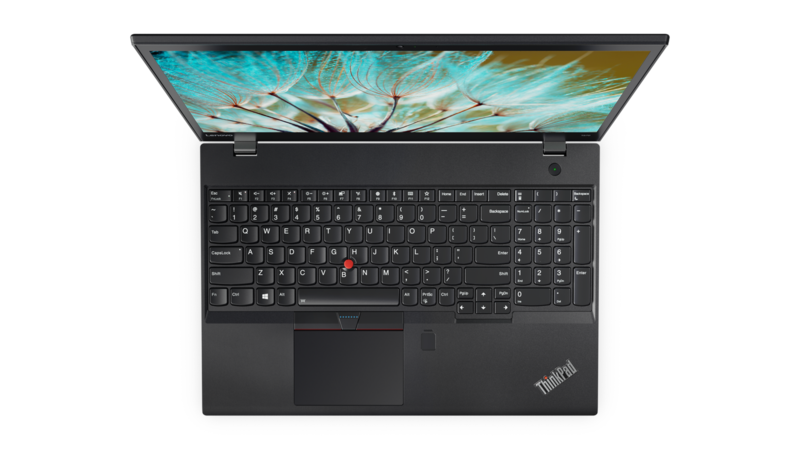 The T570 is marginally more expensive at 914 Dollar. The T470p will cost 1049 Dollar, the T470s is the most expensive one with a starting price of 1099 US-Dollar.